In 1985, Apple aired the commercial Macintosh the Computer for the Rest of Us offering the general public the possibility of using computers in their homes for the first time. MacHeads follows the story of the Macintosh community and its unconditional devotion to Apple Inc. For them the Mac was not just a machine - it came with a social movement, a whole community which believed they were going to change the world. 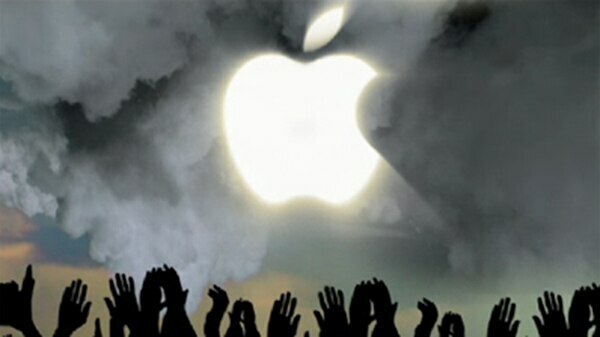 MacHeads is a feature length documentary that explores the loyalty of Apple Fanatics and their obsession. The film takes an in-depth examination of just what makes the Mac, the iPhone, and Apple's other products seem like cultural phenomena rather than just consumer electronics.